Lighthouses, Jazz, Lobster Fests & More! 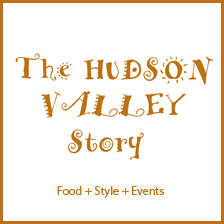 Rockland has much to offer and many national known events throughout the year. The North Atlantic Blues Festival is held the second weekend in July. It brings world-class musicians to Rockland for two days of soulful music making. It’s considered one of the most prestigious Jazz festival’s on the East Coast and held at the Public Landing overlooking the picturesque harbor. Maine Lobster Festival is a 5 day event known around the country and the world! The annual event is usually held the first week in August. This year’s five day event is Wednesday, August 3rd – Sunday, August 7th. This marine festival was created to revive Midcoast Maine communities and has turned into an internationally-recognized celebration of local seafood. You may have even seen it on Food Network and The Travel Channel! People come from nearby as well as from countries throughout Europe and Asia to experience local seafood. Besides all the delicious seafood, there are carnival rides, parades, beauty contests, live music and vendors of all kinds, the festival has the atmosphere of an old fashioned county fair. Drying sails in Rockland. #tbt July. With All these large scale events,there’s also outdoor life. 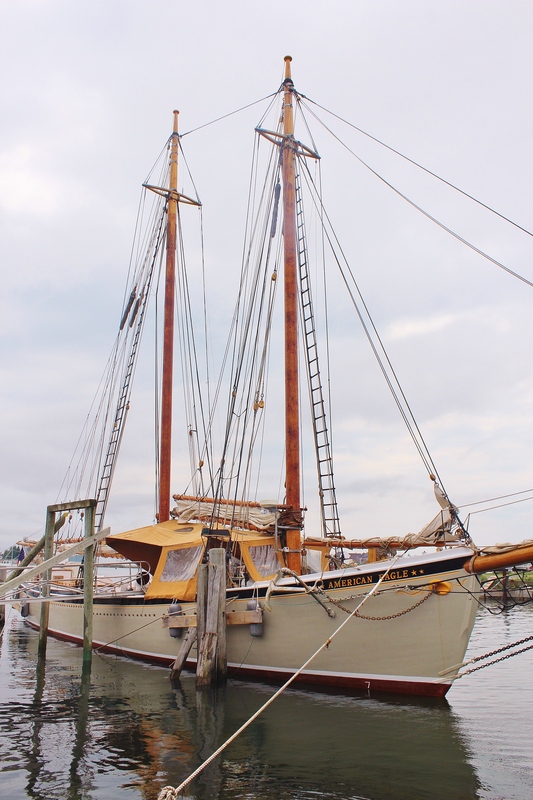 Boating, windjammer sails, lobster boat tours at Captain Jack’s Lobster Adventure and so much more. Rockland’s history of shipbuilding and lime production goes back to the 1850’s. It was home to twelve lime quarries and 125 lime kilns supplying much of the lime for cement to build cities from Boston to New York. There were close to 300 vessels coming in and out of Rockland to transport the mineral to various parts of the country. So with all these things to do, you’ll want to stay nearby. Inns Along The Coast has three inns close to everything in Rockland. 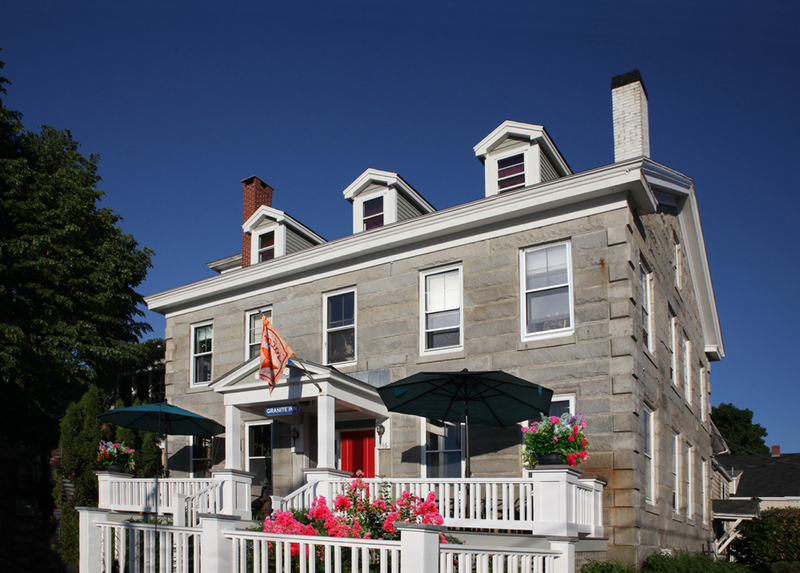 The Granite Inn began as a private residence when this Federal Colonial house was built in 1840. 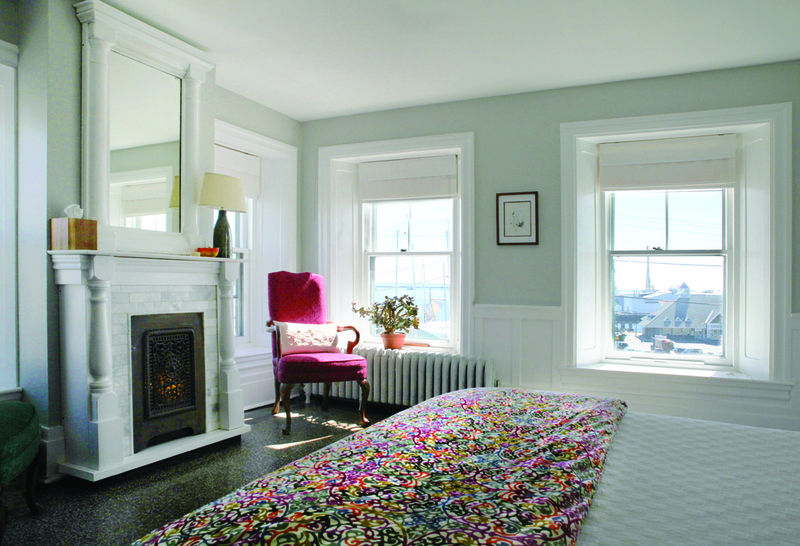 It overlooks Rockland Harbor and is close to the arts and dining scene and the islands throughout the Penobscot Bay. Owners and Innkeepers are Edwin and Joan Hantz. 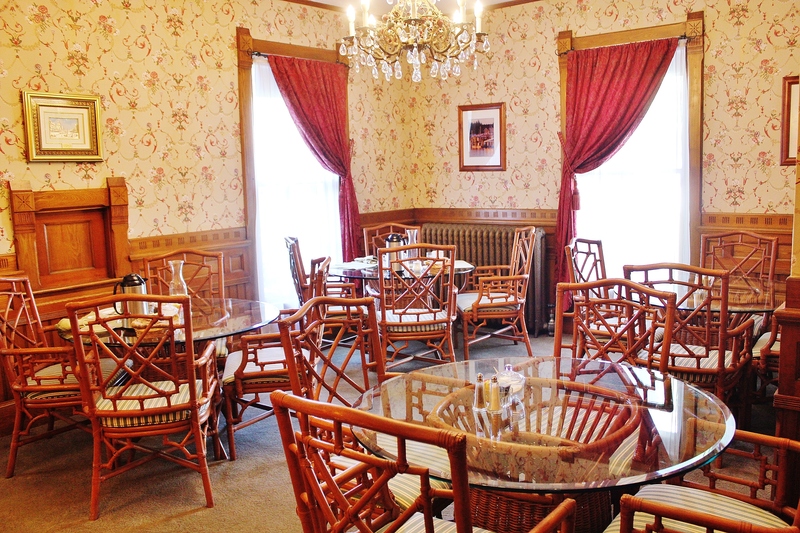 This inn is known for it’s hospitality, contemporary comfort and artistically decorated rooms. 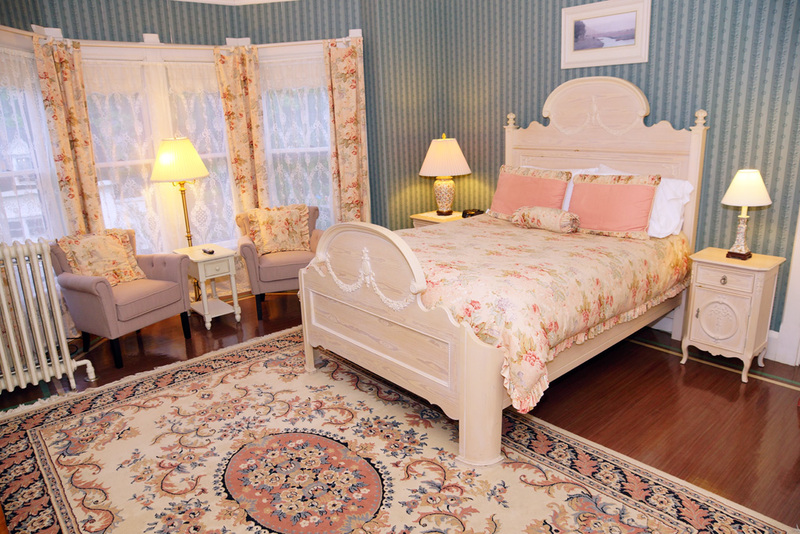 It’s a stay for romantic couples, families, business travelers and has pet friendly rooms. Breakfast is served in a bright, airy dining room. Fresh coffees, teas, fruit and hot entree’s range from seafood and vegetable quiche to fruit pancakes and crepes with real Maine syrup. The Blueberry Muffins here are perhaps the BEST I’ve ever had! 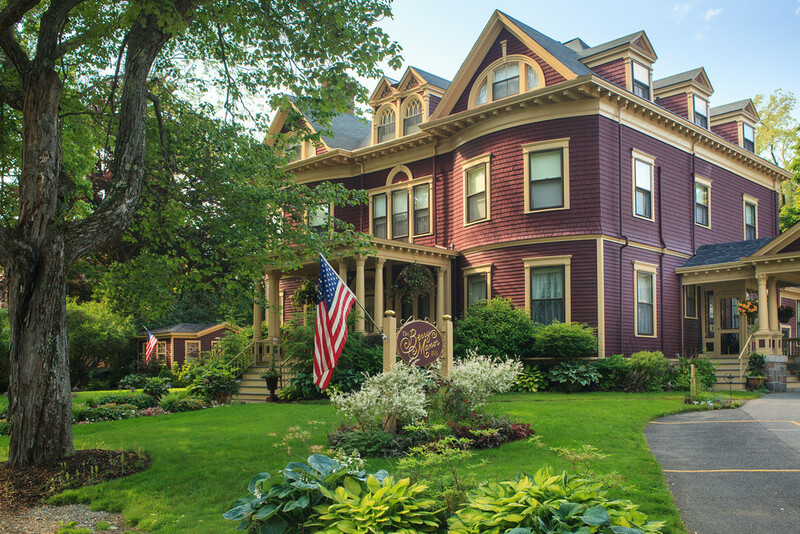 The Limerock Inn is a Victorian mansion and an exquisite example of Queen Anne architecture reminiscent of the gracious lifestyle of a bygone era. It has eight guest rooms, two front parlors, an inviting wrap-around porch, backyard grounds and is in the historic district close to the waterfront. It offers guests a chance to experience elegance in a historic setting with modern amenities. 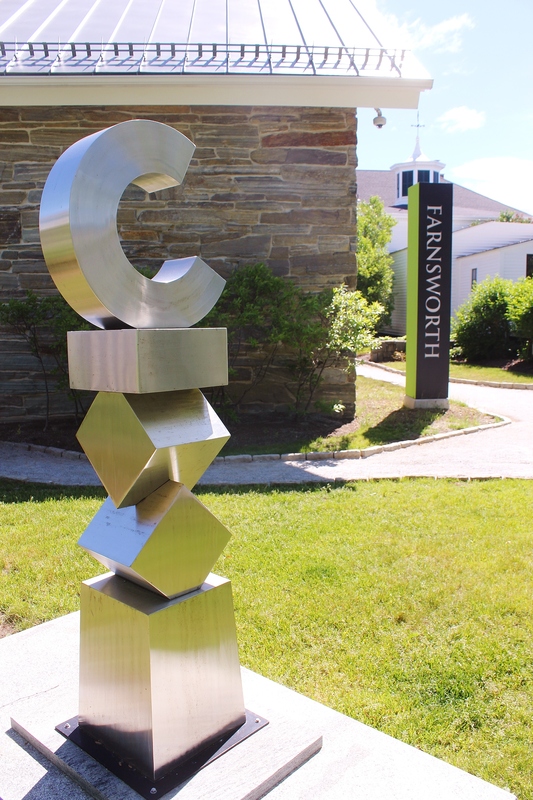 Located close to shopping, restaurants and the renowned Farnsworth Museum which has one of the finest regional art collections and major exhibits of N.C. Wyeth, Andrew Wyeth and Jamie Wyeth. 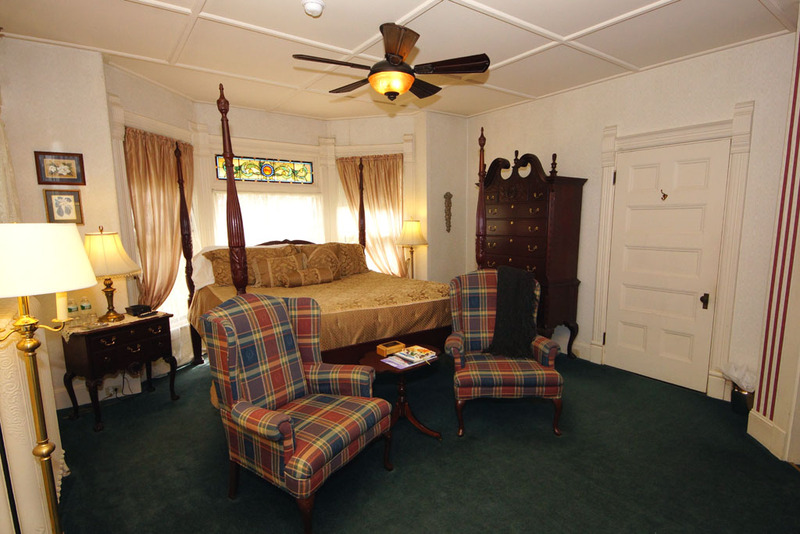 LimeRock Inn serves a hearty country breakfast, has whirlpool and European soaking tubs, private fireplaces, and king beds that offer luxurious amenities for the perfect romantic getaway. 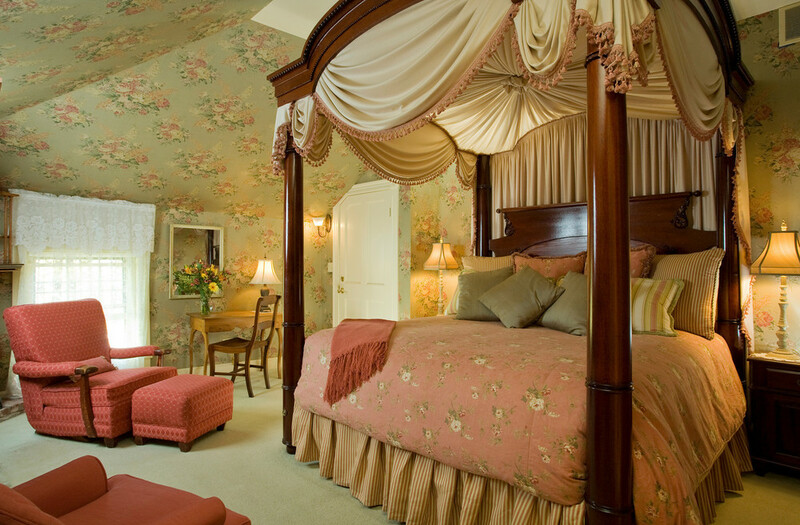 The Limerock Inn offers many packages for romantic getaways, boating and Foodie experiences. 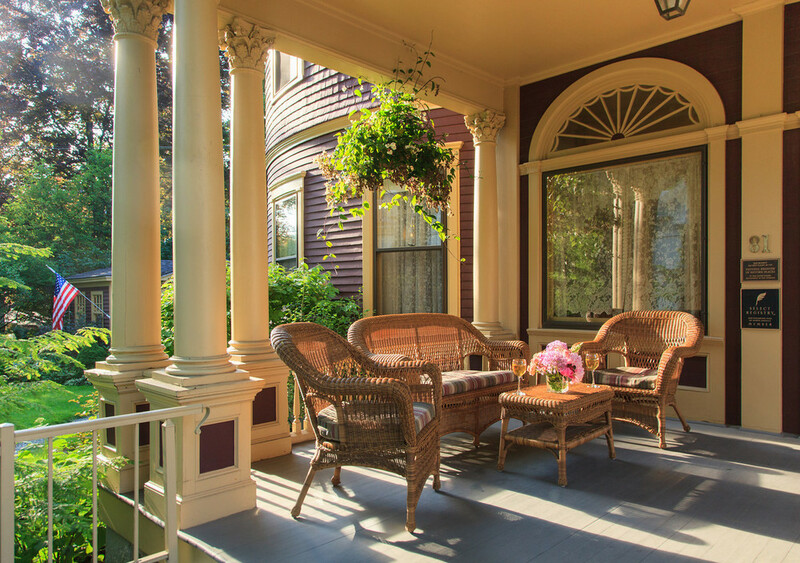 It is one of Rockland’s most elegant bed & breakfasts and is tucked away on a quiet side street encircled by a wraparound porch and landscaped gardens. 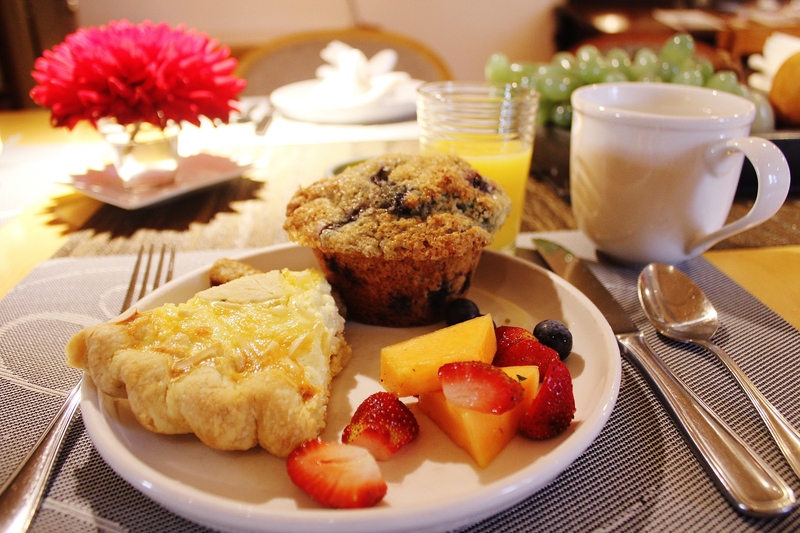 Frank and PJ, the Innkeepers are well traveled domestically, so the breakfast entrees emphasis is on traditional American Cuisine with infusions of other influences which include family recipes of Frittatas and Italian pastries. You’ll find seasonal fruit, homemade breads, regional fruit jams and, of course, plenty of freshly brewed coffee using a special blend from the locally owned Rock City Roasters. Tea drinkers are offered tea from a generous selection of black and herbal teas. Owners and Innkeepers Cheryl Michaelsen and Mike LaPosta have been running this busy historic Inn and making history while they do it. Guests enjoy the elegance and grandeur of the Victorian era; indulge in the luxury and modern conveniences today’s travelers expect; and relax with exceptional warm and gracious hospitality without any pretense. Located in a historic residential area (not on busy Rt. 1) and just a few miles south of Camden; Rockland is the ideal for your travels along the coast of Maine. Examples of some breakfast dishes you may see are Poached Pears with Yogurt Sauce, Raspberry Stuffed French Toast, Lemon Poppy-seed Cake, Baked Eggs with Tomatoes & Basil, Red New Potatoes with Dill and Maine Blueberry Sour Cream Coffee Cake. The Berry Manor Inn has many packages for romance, celebrations, food & wine and the arts as well as enhancements like flowers, chocolates, champagne and massages. When in the Rockland area be sure to visit Eclipse for dinner and tell them we sent you! Their right on the harbor and also offer live music in the Speakeasy. 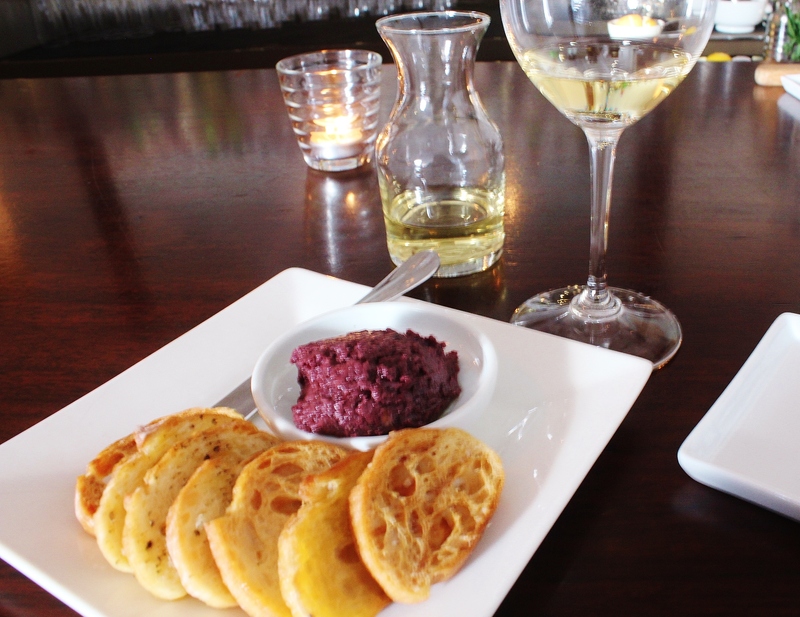 Be sure to order the Shrimp toast appetizers for starters! It is a MUST! The Mushroom Ravioli was a treat too! Another place to go for a few glasses of wine and dinner is In Good Company. We stopped in and were impressed with their wine list. They have quite a good reputation in the area for small plates and dinner entree’s as well. Plus, no visit to the area would be complete without a visit to McLoons Lobster. They are open for the season for what is known as some of the best lobster rolls. This family owned Maine lobster shack is located on Spruce Head Island, across from the area’s oldest working lobster wharf. Enjoy picturesque views of the harbor and surrounding islands and watch local lobster-men unload their day’s catch. You can experience stunning shack sunsets. The view can only be rivaled by straight-from-the-water steamed lobster dinners, award winning lobster rolls, local oysters, delicious homemade soups and chowders.